Mark you calendars fans of Chief Inspector Gamache (that includes me): A new book in this series will be published in August. The novel is called A Better Man and will be released August 27, perfect for Labor Day weekend reading. Perfect for Sunday morning, the rumba flamenco music from Jesse Cook is uplifting and infectious. The Rumba Foundation will get you moving and smiling. Check it out. The current weather conditions may not reflect it, but spring is coming. 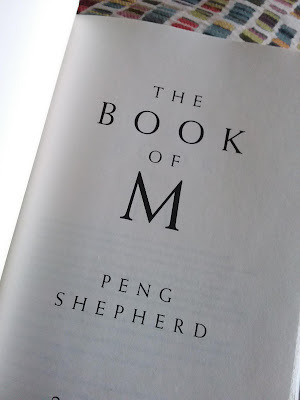 For now, let's find something good to read inside. Here are three new books to check out this March. Set primarily in the late 1950s and early 1960s, Alice Hoffman's novel is a coming of age story about three siblings who can trace their ancestry back to the 1600s and a woman deemed a witch in Salem, Massachusetts. 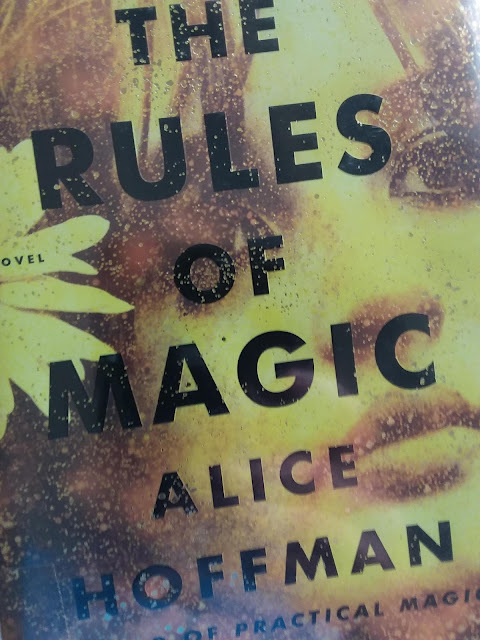 This 2017 novel, a prequel to Hoffman's 1995 book Practical Magic, puts a witchy spin on themes such as parents trying to do their best and young people coping with new experiences in love and launching their adult lives. The Rules of Magic is an easy to read and entertaining novel. This weekend I'm digging into Persons Unknown by Susie Steiner. The novel is a man-stabbed-and-murdered who-done-it mystery featuring Detective Manon Bradshaw. Put the tea on; this police procedural is set in the town of Huntingdon in England. Jane Harper knocks it out of the park again with her new book, Force of Nature. In Force of Nature, Federal Agent Aaron Falk, whom we met in The Dry, is under pressure from his superiors to obtain key documents that will support charges of money laundering against members of a family-run accounting firm. To obtain the documents, Falk and his partner recruit/coerce (as law enforcement does) one of the top management employees at the firm who is not a member of the family, Alice Russell. This setup runs smoothly until Alice disappears while on a weekend corporate retreat, hiking and camping with her co-workers in the wilderness. Told in chapters which alternate between events occurring during the retreat and the investigation into Alice's disappearance, Force of Nature quickly turns into a suspenseful page turner. Did Alice disappear by choice or was she murdered? If she was murdered, was that related to her work with Agent Falk or was it related to heinous crimes which took place in that same wilderness, decades ago? Chilling! An entertaining read with lots of contemporary florishes, Force of Nature is highly recommended.